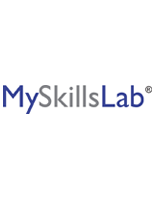 MySkillsLab aggregates two of the most effective developmental English programs, MyReadingLab and MyWritingLab, into a single, user-friendly platform to deliver accelerated skill remediation for high school students from a 4th grade proficency level through college and career readiness success. Through diagnostic assessments of reading skills, comprehension, and writing skills MySkillsLab delivers a personalized learning path to target instruction specifically where each student needs it the most. 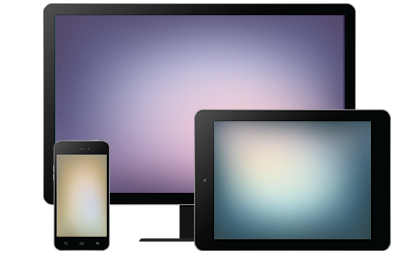 The adaptive learning path ensures students get the exact level of support and content coverage they need to keep moving forward.